I.G. & ASSOCIATES, NEW DELHI. Office Address : C-172, LGF, Greater Kailash-I, New Delhi-110 048. Work related to drafting, research and other legal work is assigned. A topic for presenting report is assigned to present report at the last day of your internship. 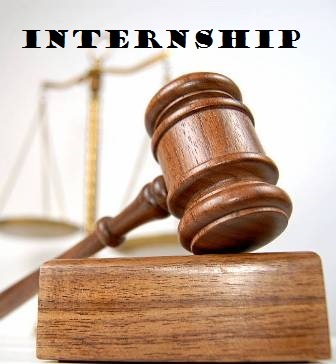 Anyone can apply for internship from legal background. You can send your CV with a cover letter to [email protected] or Apply through their website www.iglegalfirm.com. Next Article Building a Successful Law CV.